Dong Lu received Ph.D degree in Mechanical manufacture and automation from the Shandong University in December 2007. She studied at Worcester Polytechnic Institute（WPI, USA）as a visiting student from April 2006 to April 2007. She worked at Akita Prefectural University (APU, Japan) as a visiting scholar from July 2013 to July 2014. Her research area includes precision machining technology, modeling and simulation of metal cutting processing. 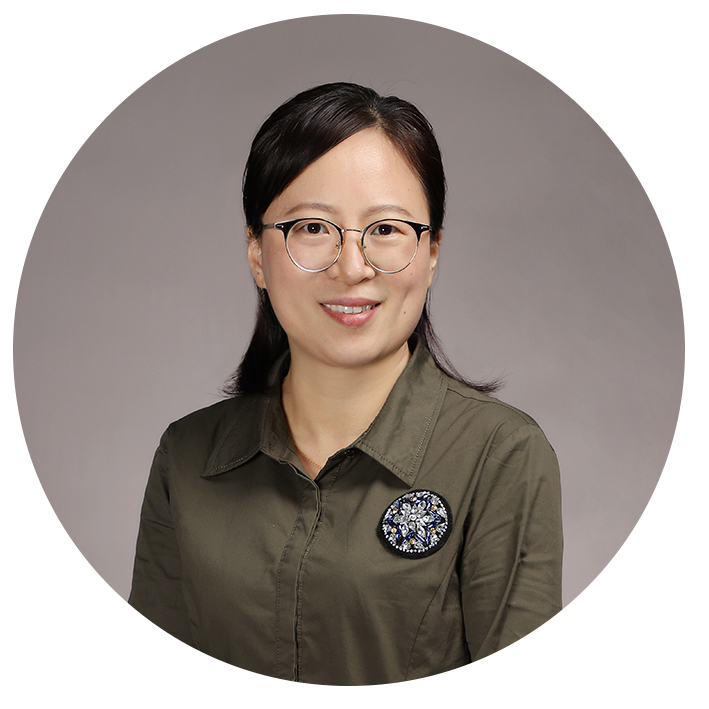 She has presided (joined) over 10 major scientific research projects which are from Natural Science Foundation of China, National Major Projects, Industrial cooperation projects etc. She has published thirty papers, etc. ◆ 2018.02~present Teaching Associate Professor , Mechanical and Energy Engineering, Southern University of Science and Technology .
. Dong Lu, Xi Nie, Rong Shu, Zhikai Li. Experimental study of surface quality of TC4 Tianium alloy in electroplastic turning [J]. Tool Engineering, 2017, 51(8): 68-71.
. Dong Lu, Qiang Wang, Yongbo Wu, Jianguo Cao, Huiru Guo. Fundamental Turning Characteristics of Inconel 718 by Applying Ultrasonic Elliptical Vibration on the Base Plane[J]. Materials and Manufacuring Processes, 2015, 30(8) :1010-1017.
. Dong Lu, Ligang Cai, Mingming Yang. Simulation research of Micro-cutting process based on MSG theory[J]. Journal of System Simulation, 013, 25, 25(12):2941-2945.
. Dong Lu, Ligang Cai, Qiang Cheng, Yongbo Wu. Tests for ultrasonic elliptical vibration-assisted turning of titanium alloy [J]. Journal of Vibration and Shock, 2015, 34(6):151-154.
. Dong Lu, Ligang Cai, Qiang Cheng, Zhikai Li. Finite element simulation of ultrasonic vibration assisted turning of carbon fiber reinforced polymer composite[J]. Journal of Vibration and Shock, 2015, 34(14):110-114,122.
. Dong Lu, Hongfu Huang, Yongbo Wu, ect. Finite element simulation of ultrasonic assisted turning of titanium alloy based on ALE method [J]. Journal of Vibration and Shock, 2013, 32(15): 59-62,70.
. Dong Lu, Qiang Wang, Yongbo Wu, et al. Effect of ultrasonic vibration parameters on machining performance based on too-workpiece contact ratio[J]. Advanced Materials Research, 2013, 797:332-337.
. Dong Lu, Zhikai Li, Yiming Rong, Rong Shu. Cutting simulation of carbon fiber reinforced resin matrix composite material based on macroscopic anisotropy[J]. Acta Materiae Compositae Sinica, 2014,31(3):584-590.